Craig is a multi talented sound engineer with a strong music production background. 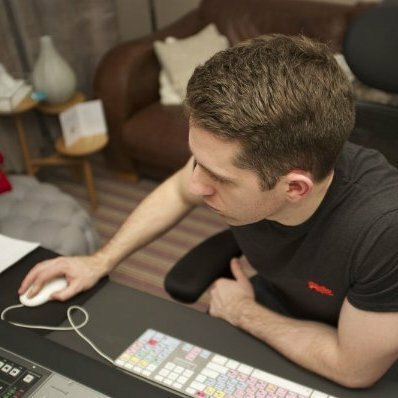 After moving up the ranks at Channel 4, he has been a Senior Sound Operator at Lucky Cat for over 6 years. He is well known for his creative expertise in sound design and composing. He is a client favourite due to his enthusiasm and creative problem solving.